This Dvorak Keyboard is especially designed for left-handed use. An alternate version to the more commonly used QWERTY keyboards; the Dvorak type of keyboard is easy to learn, provides comfort and with use, and may even increase both typing speed and accuracy. In this layout, the keys are organized so that the most commonly used keys are positioned where the hand would normally rest; less frequently used keys are further from the center of the layout, and the most infrequently used keys are the farthest away. Dvorak is much easier to learn than QWERTY, especially for new typists, although most QWERTY typists can switch to Dvorak and regain their old speed in about a month. 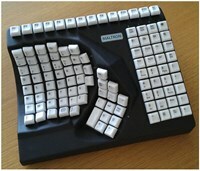 Because of its unique layout, the Dvorak keyboard may alleviate some repetitive-stress injury (RSI) symptoms. Controls and keys are operable with one hand and the force required to activate the keys is 80 grams or less. 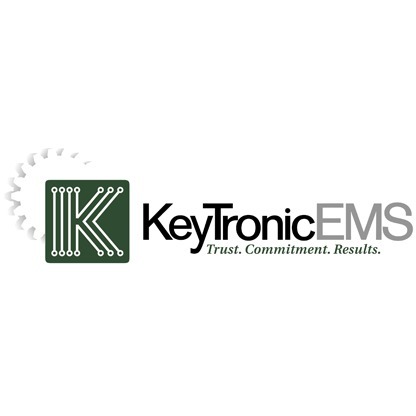 The status of all locking or toggle controls or keys is shown with status lights (LEDs) in the upper right hand corner of the keyboard, which provide the visual notification of the status of the locking keys. Also by using Microsoft windows Accessibilities Options in Windows 95, 98, NT4 and 2000, this provides a sound for each of the locking functions when used. 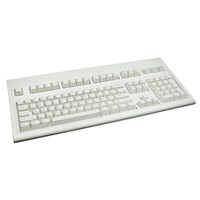 Works with the Microsoft Windows operating system, featuring left and right Windows keys and an application key. 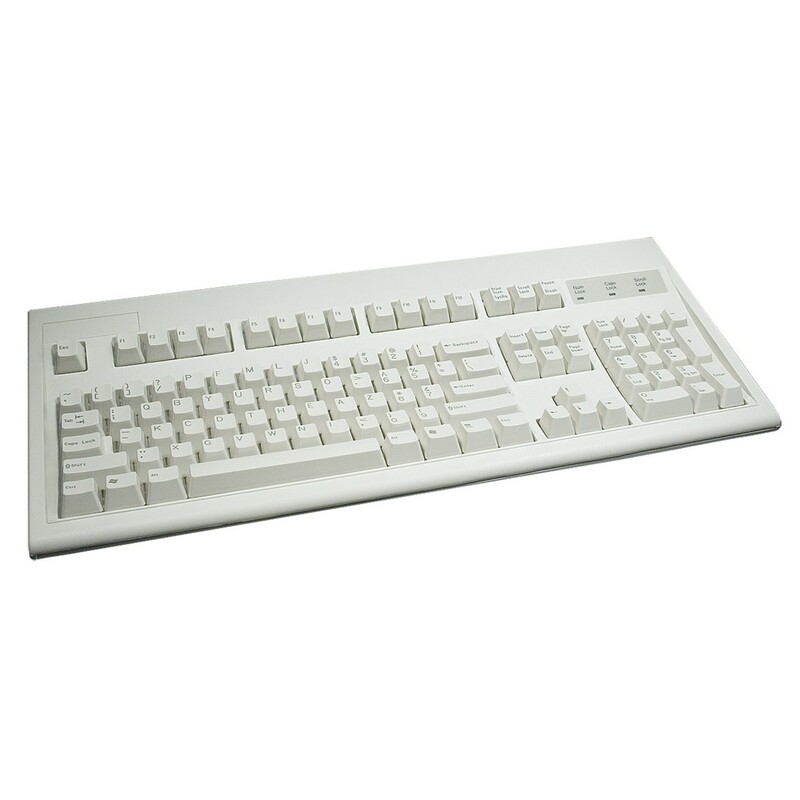 Keyboard Features: Enhanced 104-key layout, High quality membrane switch, Three Windows keys, Keys withstand over 30 million keystrokes, 2-year warranty, Ergo Technology, and a PS2 Straight Cable.